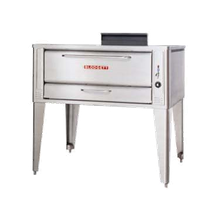 Commercial Ovens | Restaurant Ovens | Singer Equipment Co.
Produce a consistent, evenly-cooked finished product with a commercial oven. 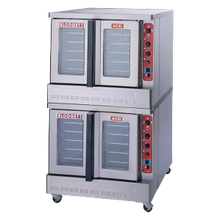 A long-time foodservice equipment kitchen staple, ovens complete a multitude of kitchen tasks. 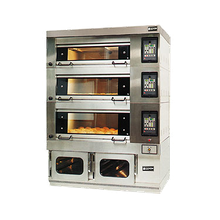 Bake pastries, cakes, souffles, entrees and more in a restaurant oven. 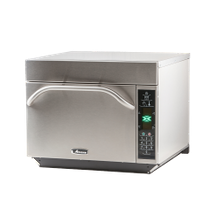 From small countertop convection and microwave ovens to roll-in bakery ovens with high-volume output to double-deck ovens and more, we offer many sizes depending on the demands of your business. 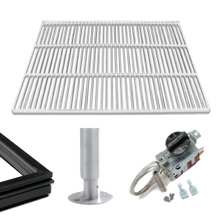 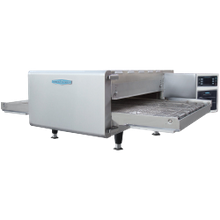 Choose from a wide-variety of convection, conveyor, impingement and combi ovens. 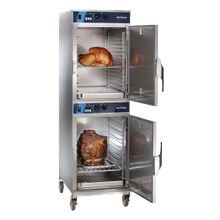 We also stock unique and speciality foodservice ovens: rotisseries for hot, juicy chicken; smokers for perfectly cooked, flavorful meats; cook and holds for pre-cooked product to be held at its optimum temperature until serving; and conveyor or impingement ovens for premium pizza production. 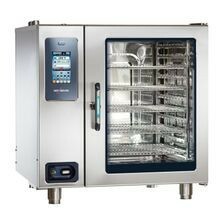 Our extensive stock of restaurant ovens includes gas and electric models in varying BTU outputs to meet the needs of your operations demands. 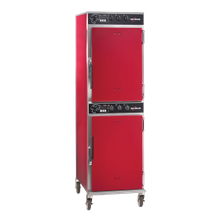 Check out our offering of the latest models with the newest in commercial oven technology. 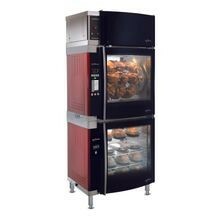 If energy-efficiency is a concern of yours, we stock several Energy Star certified oven models that increase operational cost-savings.We’ve got restaurant ovens available from the industries top manufacturers including Southbend, Vulcan, Blodgett, Wells, Alto Shaam, Cres-Cor and many more.